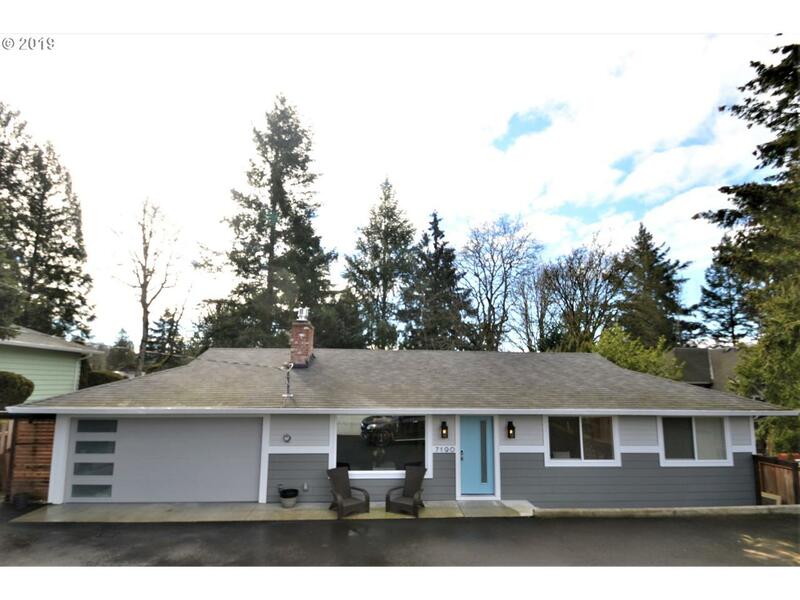 Amazing custom mid century modern ranch style home with spectacular high end finishes. Custom wainscot, waterfall quartz counter, designer paints, gas fireplace, custom tile work, laminate wood floors throughout, custom cabinets, lots of storage. This home is set back and has tons of privacy. Must see to believe.